The Tracker Pant combines technical fabrics with lightweight body-mapped insulation to enable warmth without compromising on performance. Built using Planks 2 layer RIDEdry20 fabric, which is made from recycled REPREVE yarn. There is insulation around the seat to keep you warm on the chair and a mesh lining and ventilation in the leg to keep you cool on the way down. 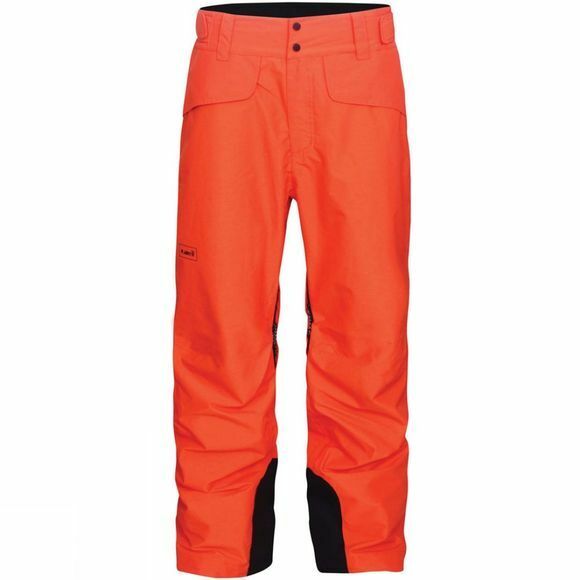 The hems have been re-enforced for increased durability and there is a boot gaitor to keep any unwanted snow from getting in even when the powder gets snorkel deep.